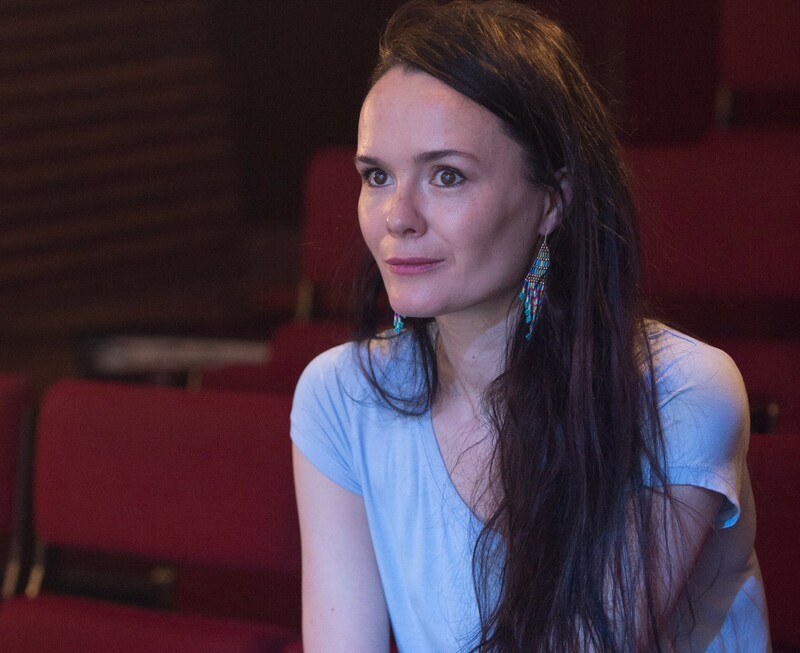 Promo: Nottingham Playhouse interview with Beth Steel – East Midlands Theatre. How do you feel about the play returning to Nottingham? I was astonished when I was told it would be returning. Back by popular demand – it doesn’t get better than that! What was the feedback like from your dad and the mining community after it was shown in Nottingham last year? I was genuinely touched by the response – and the effort people had made to come from literally all over the county. I had a number of people write to me, many of which were ex-miners, and they were overwhelmingly positive. People would come and chat when I was at the theatre too. My dad still gets people coming over to him today, often people he doesn’t know, to talk about the play. No one’s asked him for a refund yet, so I think he’s happy! The play received four-star reviews from theatre critics in Nottingham, were you expecting such a positive response? I was certainly hoping. 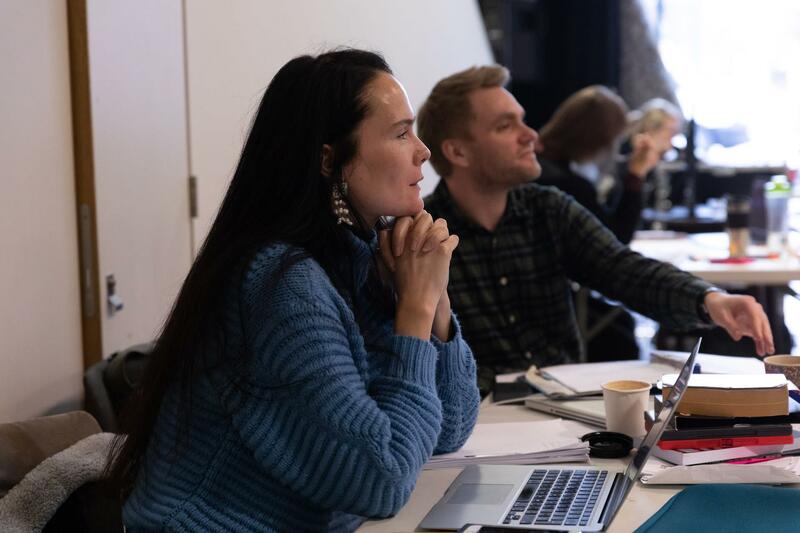 But everything about theatre is unpredictable the show itself will be slightly different each night – and what the critical response will be is no different. Following on from Nottingham Playhouse, the play will be heading straight to Northern Stage in Newcastle – what sort of audience reaction do you expect from ‘up north’? I don’t really know what to expect – again, I don’t think you can predict that. I think they’ll be some laughter and I don’t think they’ll be bored but other than that…we’ll see. Why do you think the play will resonate with North East audiences? Though much of the play is set in Nottinghamshire the play’s scope is country wide. It’s a story of a deeply divided Britain, at a moment of pivotal change, the stakes are huge and the outcome will impact generations to come. I think that really resonates politically today. What made you want to write Wonderland? When I go to the theatre, I love seeing something visually arresting with lots of theatrical possibilities – and when I write it’s no different. The play began with wanting to bring this image I had in my head of an underground mine to the stage. The image was fuelled by conversations I’d had with my dad over the years about his work as a coal miner. What was your thought process whilst you were writing the play? I quickly realised when writing the play that I needed to go underground to experience for myself how it looks and feels in order to capture it convincingly. My dad thought that this would not be possible but eventually my wish was granted. I was able to spend seven hours underground with my dad during one of his shifts. An unforgettable experience and I couldn’t have written the play without it. When did you decide to write Wonderland? How long did the script take from start to finish? I started to write it in 2010 and I spent the next three years working on it obsessively. That’s a very long time but I had to get to grips with an enormous amount of research in order to write it. Also, it was only my second play and I was really punching above my weight writing a play of this scale and scope. As a result, there was a lot of deleting involved – but that’s writing – it’s as much about removing words as putting them on paper! 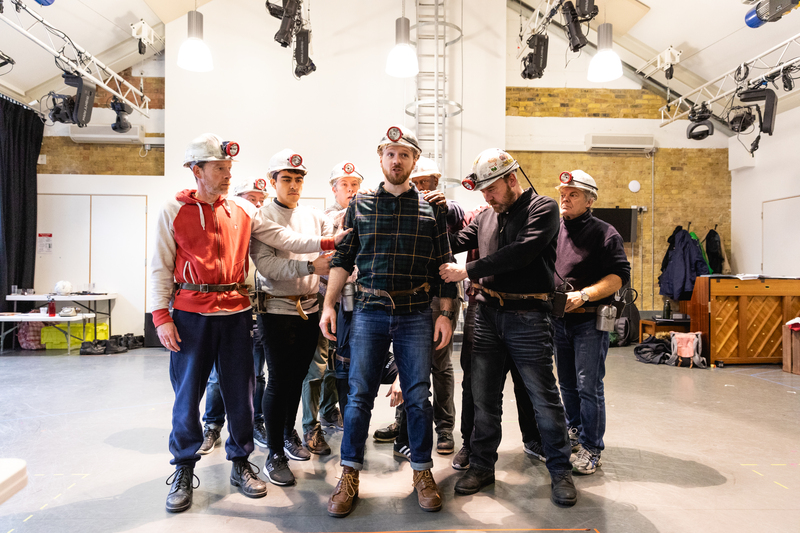 The play is set very close to your home in Mansfield, what memories do you have of your dad as a miner? I remember when the pit showers weren’t working and my dad walked in wearing his pit clothes and covered head to toe in coal dust, my sister and I screamed. The people. I’m based in London now but when I come back it is not the place that makes me feel at home but the people. Hearing ‘duck’ when I get off the train is an instant reminder that I am home! Do you have a favourite place to go to in Nottingham? I think it has to be the castle. It’s so obvious but true. I’m fascinated by the English Civil War which Charles I officially kicked off here and you can feel that history come to life in Nottingham’s streets. Stoney Street, home to the Central Television Workshop, has huge memories for me as a child – it was my second home! I also enjoy going to West Bridgford and each time I come home the area is even busier. My favourite places are the Test Match pub – for the revolving door and art deco stairs – and the Avenue for a wine bar crawl and charity shop rummage! Finally, why should people come and see Wonderland? Wonderland is a gripping story, where passion, humour and politics collide. The play is not only full of drama, but there’s movement and singing too. The set is something extraordinary – the Nottingham Playhouse has never looked quite like this before. It is also a story about Britain, about a hugely significant time for the whole country, with Nottinghamshire at the heart of it.